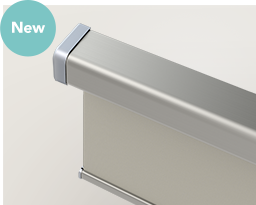 The Somfy Irismo™ 45 Wirefree Curtain Track is a battery powered, compact solution to easily motorise curtains. 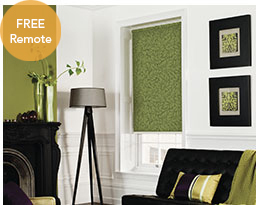 No need to pull on heavy or hard to reach curtains. 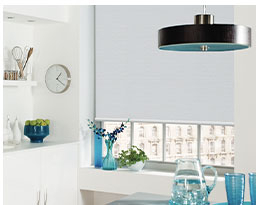 Great for reducing glare or creating instant privacy. 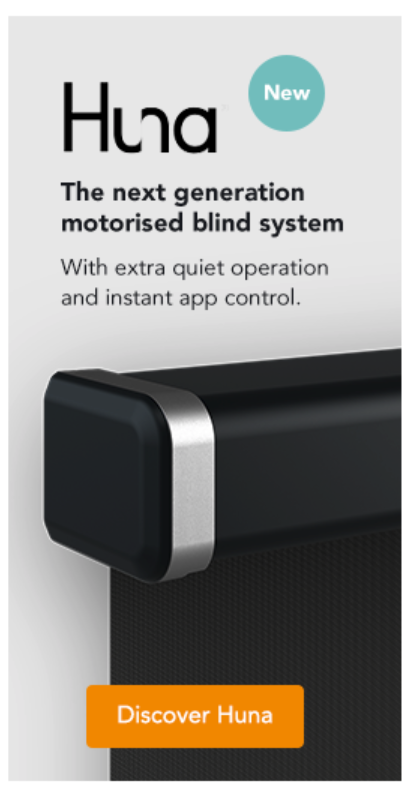 Smooth, quiet operation and the ability to set a favourite position with your Smoove wall switch. Rechargeable battery means there are no trailing wires or cords. Reliable Somfy motor with a full 3 year warranty for peace of mind. Somfy curtain track with battery powered Somfy motor. Rechargeable Lithium-ion Battery Pack to power the Somfy motor. Charger (one supplied per order). Your additional selected control (if applicable). Brackets suitable for wall or ceiling installation. Instructions to guide you through the curtain track installation process from start to finish.